Today we have released the second of our videos on You Tube, aimed at highlighting the successful story so far and outlining the plans for an even brighter future. 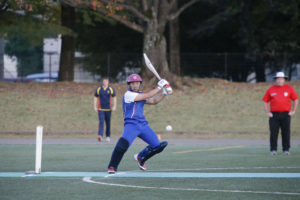 “Building a Brighter Future for Japanese Cricket” was created using plenty of interviews, live match coverage and even a drone to capture the cricketing landscape in this country. The aim of the video is to highlight the work that the JCA has put in at grass routes level and the opportunities that exist for people to make things even better. 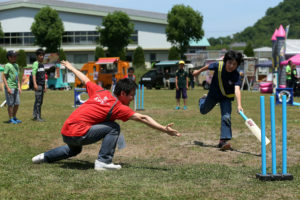 Volunteers play a powerful role in shaping the landscape of a sport, and there are plenty of opportunities for people to help make cricket even better in Japan. 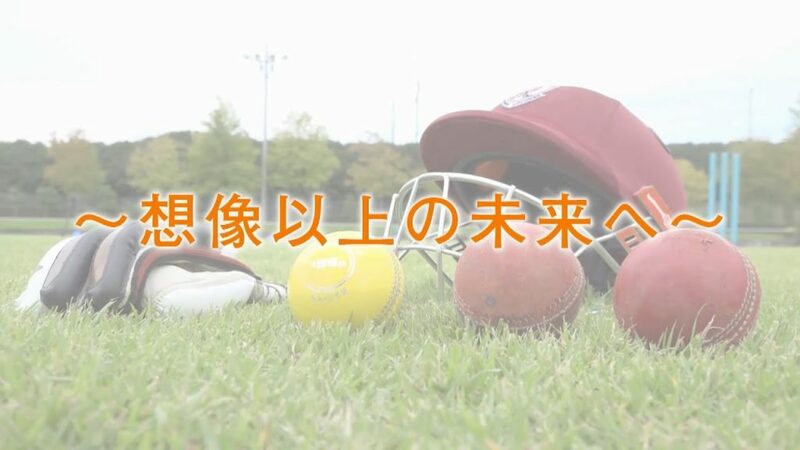 We hope the video will be watched and shared by everyone involved in Japanese Cricket and that together our growing community can take cricket to a wider audience and create even more fans of our favourite sport. For more information on how to get involved you can contact us through this website, or visit the Play Cricket page for playing opportunities.